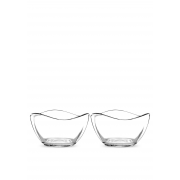 A set of two small glass bowls from the ambiance collection by Portmeirion. 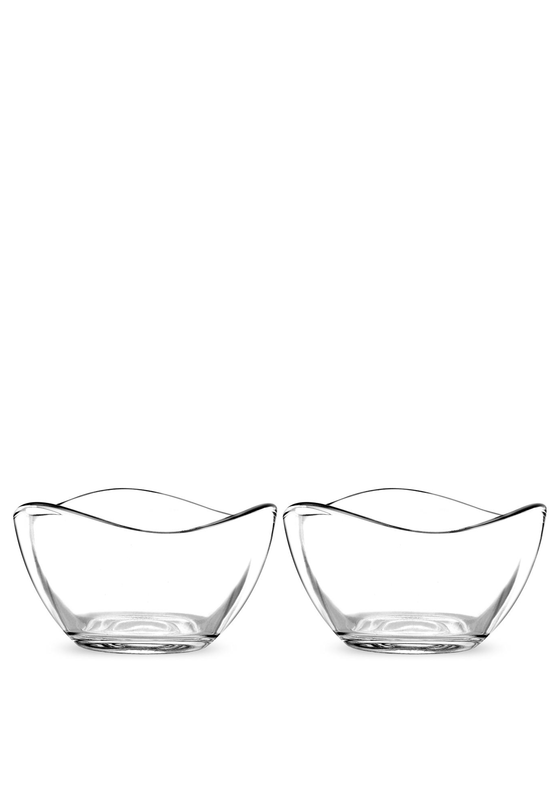 A small multipurpose glass bowl that is great for holding ingredients when cooking or baking. They also make a great table centre piece for items like sweets, nibbles and peanuts.